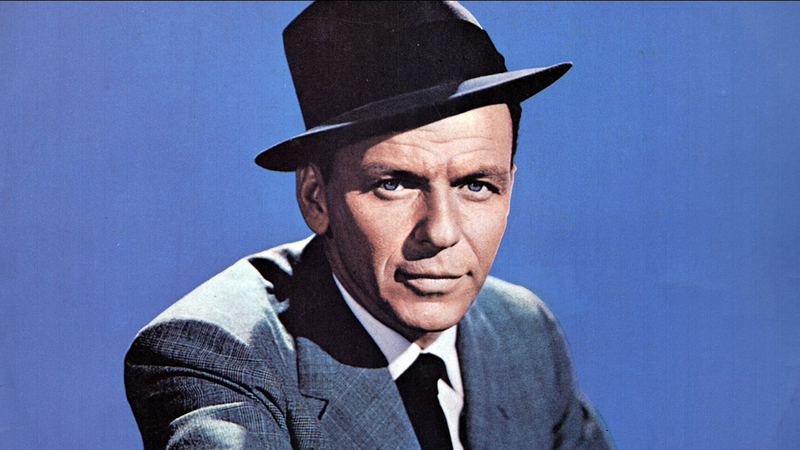 We present the best mix of Sinatra and all the Music from the Sinatra era, 40-70’s. 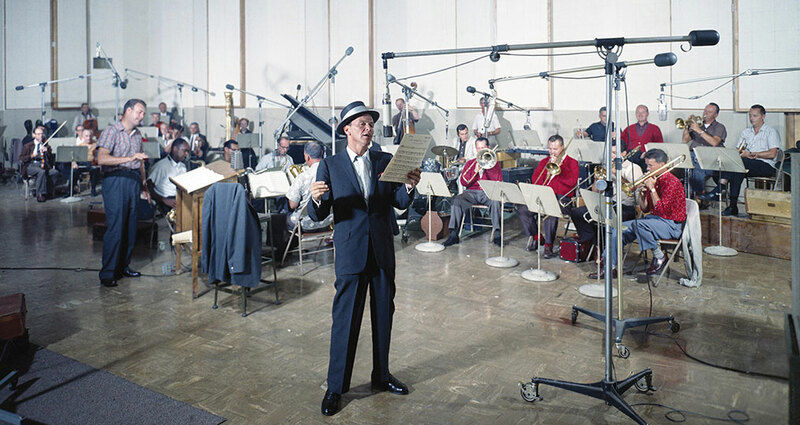 Our mix is programmed by Broadcast professionals who lived through the Sinatra era. 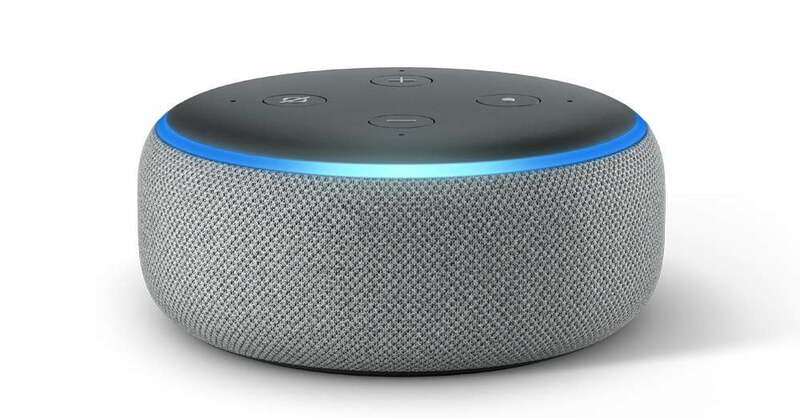 Do You have and Amazon Echo? 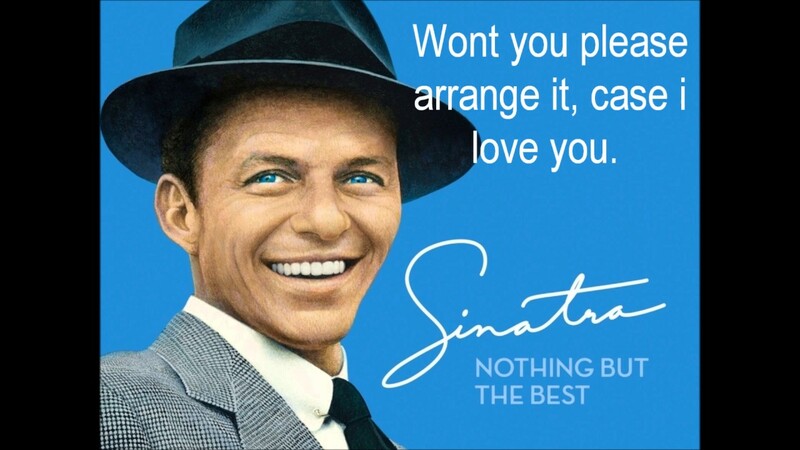 Just say “Alexa……. 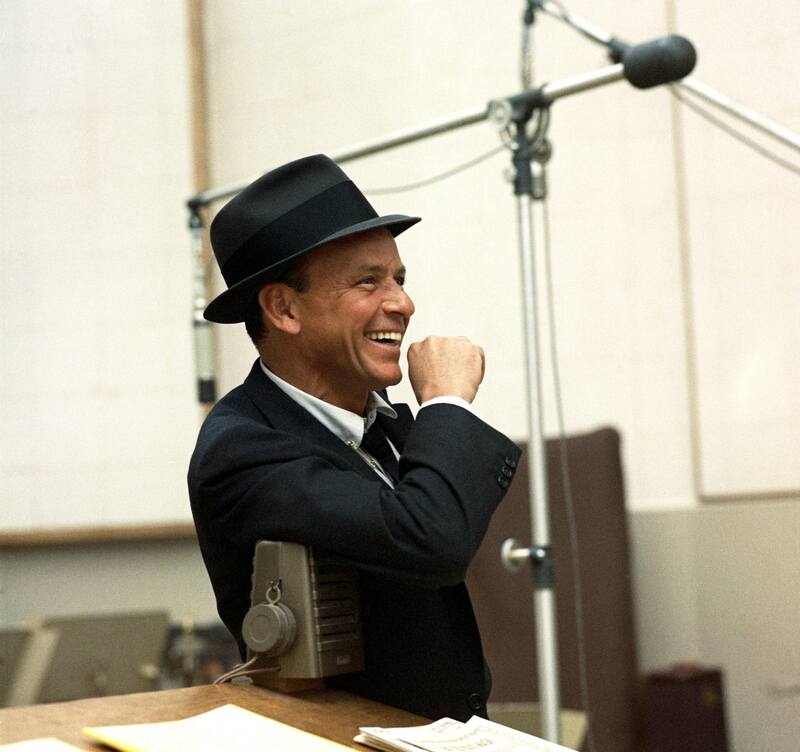 Open Mostly Sinatra…. From Tunein”! 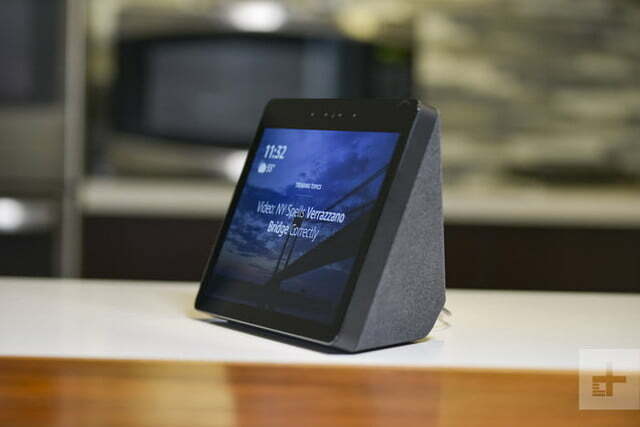 Check out the New Echo Show & Dot! 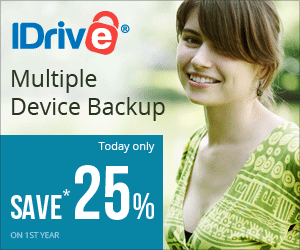 IDrive The BEST Cloud Back Up Software. Sign up Here and Support this Station! Click here to view and or Purchase for under $60.00 a year. This is the BEST Cloud based Backup Software on the Planet. Click here to purchase for under $60.00 a year for your Computers and Phones. 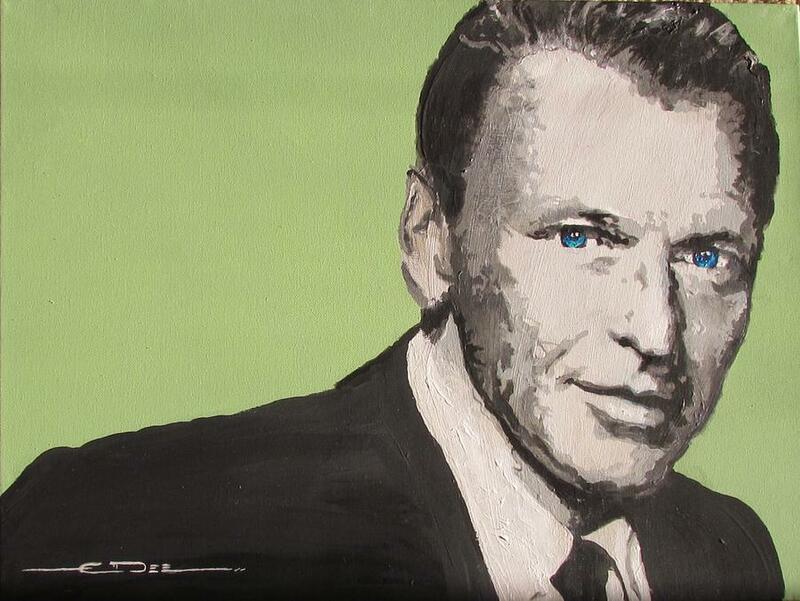 Click here to Purchase direct from Amazon and Support Mostly Sinatra. Click here to get your FREE App for Android devices.